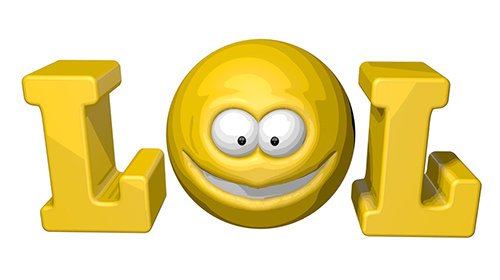 If you type ‘LOL’ all the time, why not try one of our ramped-up Facebook LOL emoticon like this one! You’ll find that it adds some wow factor to your FB chat. Discover all your favorite emoticons and smileys as you browse our huge collection. Tell your friends about us so they can send you smileys too!